Rising dancehall deejay Dilly Chris is a driving force to be reckoned with in dancehall and reggae music circles. 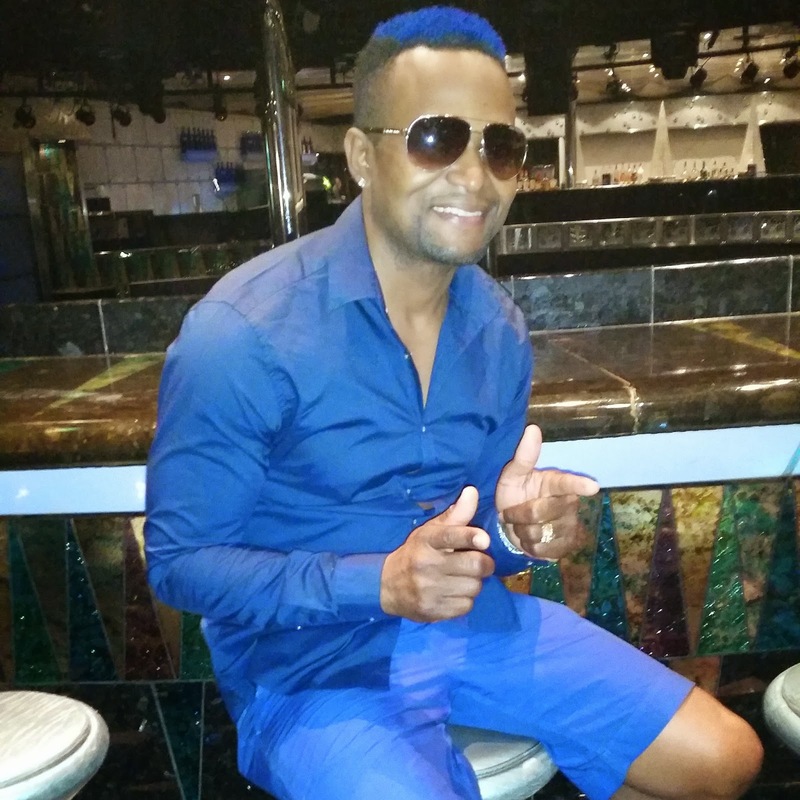 Originally from St. Andrew, Jamaica, the talented entertainer relocated to Miami, Florida in 2005. The artiste, who lists Buju Banton, Terror Fabulous and Sizzla among his musical influences, was bitten by the music bug from an early age. Two of his relatives, an uncle and an aunt were involved in music. But it wasn’t until his high school years that he decided to expound on his musical ambitions by singing at various school functions and events. He would often compete in a number of talent competitions often taking first place among his competitors. Since relocating stateside, Dilly Chris has performed at a number of high profile stage shows including the annual Best of the Best concert. In 2010 he teamed with Chudney J on the single Sweat which gained some traction stateside and across the Caribbean. The video racked up thousands of views on YouTube days after it was uploaded. The artiste who continues to think creatively outside of the box plans to expand his fan base by teaming with producers from various genres including house, dance and pop music. He has worked with producers including Izy Beatz and Fatai Bell. 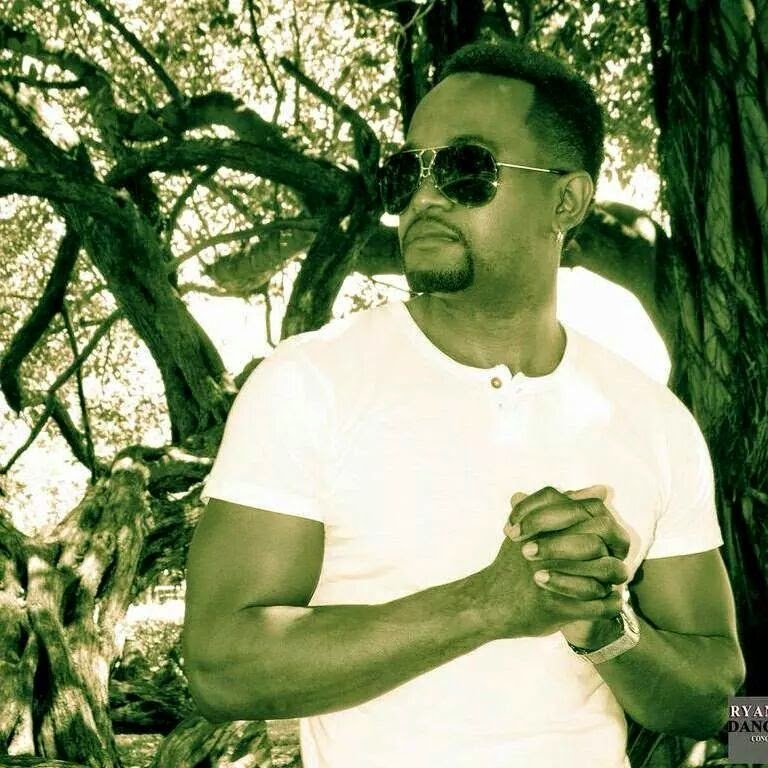 In 2013, Dilly Chris teamed with Jamaican dancehall/reggae group Voicemail for the radio hit Blow My Mind. The accompanying video was serviced across the Caribbean in a bid to increase his fan base.